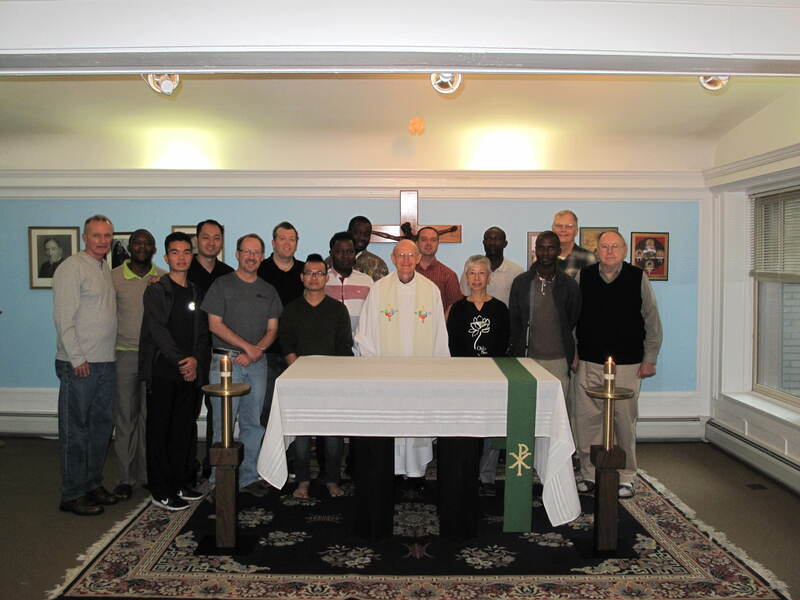 Seven men from five States joined us for a weekend retreat at the Maryknoll Initial Formation Residence in Chicago. 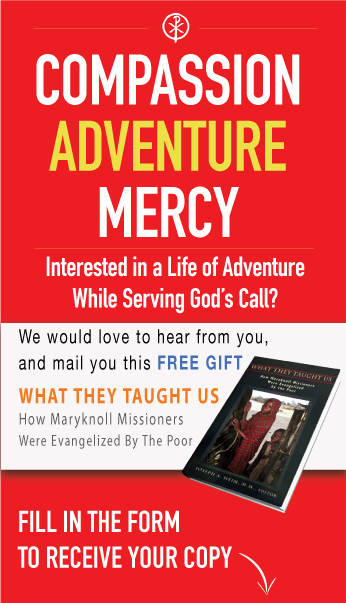 Located in the Hyde Park area just opposite Lake Michigan the theme focused on the experience of mission overseas and how it changes our lives. We began with two seminarians and one brother candidate reflecting on their 2-3 years in our Overseas Training Program in Tanzania and Bolivia. Later our vocation ministers, Fr. Mike and Mr. Greg Darr, related stories about their years serving in East Africa. The group also spent time in prayer, adoration of the Blessed Sacrament and in celebration of the Mass. There still remained time for walks along Lake Michigan, conversations with each other and a visit to the Catholic Theological Union where our candidates study.